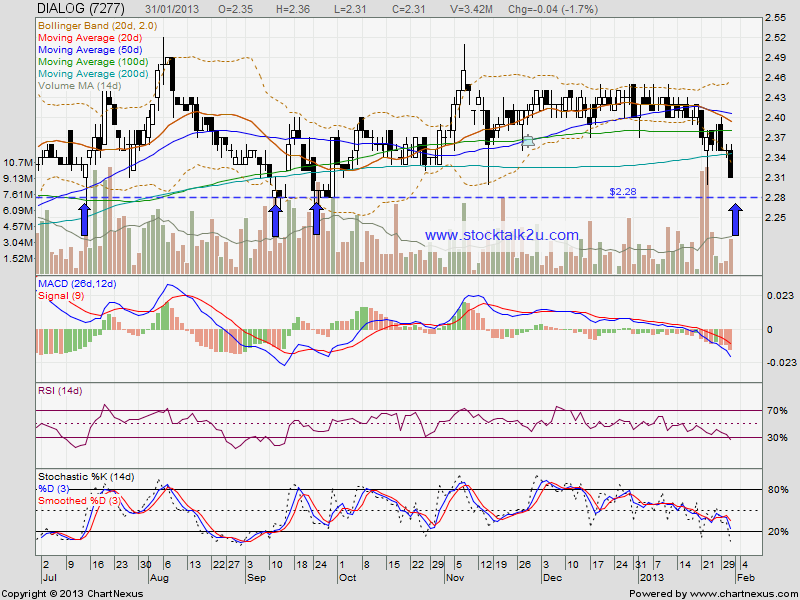 DIALOG break down MA200 support level. 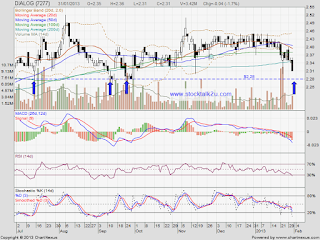 Immmediate support @ RM2.28 level. DIALOG will announce their Q4 result soon. If the result is above expectation, high probably will rebound. If below expectation, it might facing high selling pressure.